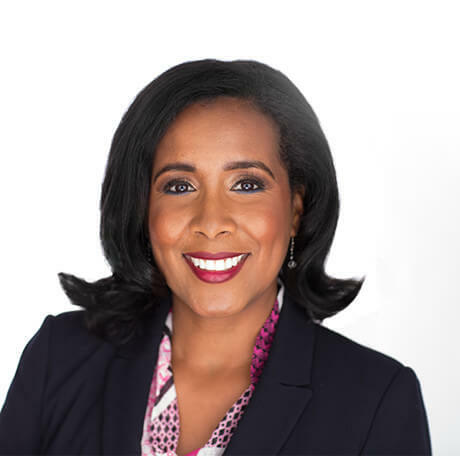 Dr. Nekeshia Hammond’s career has spanned over 15 years, and has been in private practice through Hammond Psychology & Associates, PA since 2009. Throughout this time, she has helped many children cope with and even improve their conditions. She is regularly booked nationwide as a speaker on the topics of children’s mental health and parental wellness. Dr. Hammond has also appeared on renowned media outlets to discuss her topics of expertise. Treating a child’s condition is only the beginning. The ultimate goal is always to restore a family back to a state of wellness and balance. Finding Balance in a Stressful World: A Short Guide for Today’s Busy Mom is an easy-to-read guide designed to give quick tips for moms who are juggling parenthood with everything else that life has to offer. 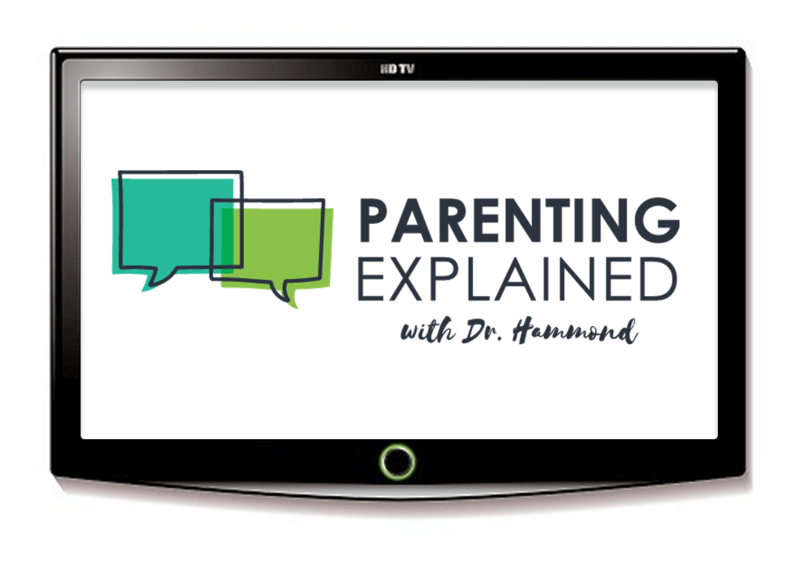 If you’re looking for insights to become a better parent while maintaining your sense of balance and wellness, get Dr. Hammond’s eBook today for only .99¢. 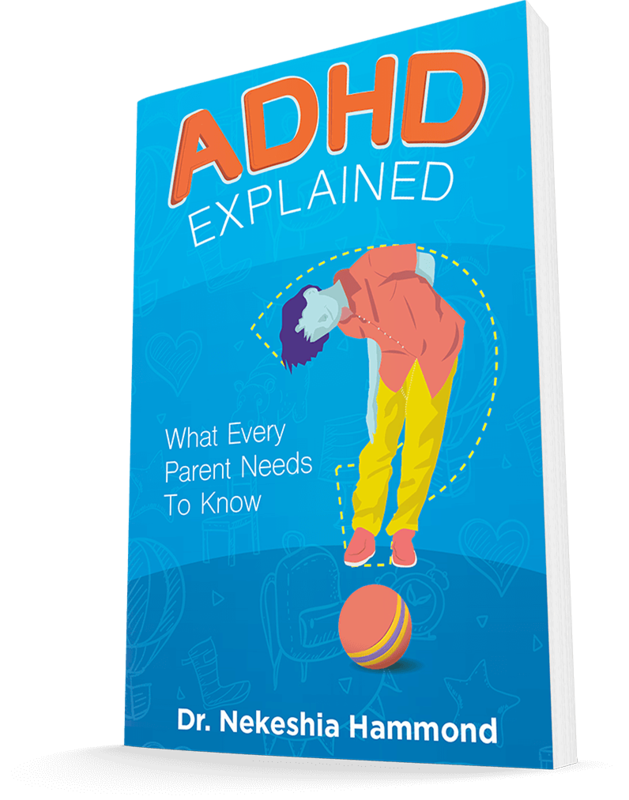 ADHD Explained: What Every Parent Needs to Know is for parents who have a child with ADHD or think their child may have ADHD. Although many books on ADHD may be overly scientific and theoretical, this book provides practical steps and knowledge for parents to understand how best to help their child. Unfortunately, there are too many myths of what it means for youth to have ADHD. This book addresses those myths so parents can understand the truth and take proper action. Join Dr. Nekeshia Hammond’s TV Show and share helpful tips that will empower parents and strengthen their family bonds. Dr. Hammond makes regular media appearances to help increase public education about mental health issues. She has been featured on NBC, ABC, and CBS, as well as various magazines and radio shows throughout the country. In this topic, Dr. Hammond explains one of the most common conditions found in today’s modern society, ADHD. She explores the stigma of mental health, issues produced by bullying, challenges with learning disabilities, and much more. Based on her experience as a private business owner, Dr. Hammond explains how women can achieve a proper work, life, and family balance. She also assists women on how to show up as a leader in the boardroom. In this lively talk, Dr. Hammond goes through practical advice to help everyone reach a state of wellness, including fast-moving professionals. She covers pragmatic tips on stress management and self-care for parents. Where would you like to feature Dr. Hammond? Which topic are you interested in Dr. Hammond talking about?